The collection of Merola gloves is very distinctive, a contemporary design but with a very classic look. There is a gloves for every month. Fashionable and comfort for today fast moving world. These unusual and sop histicated gloves have been made entirely in Italy Every pair of Merola gloves are created with the same love, care and attention that they’ve always enjoyed, and it’s this which makes them so very special.  Merola brand is just as popular with modern celebrities too, with Kate Winslet in Titanic, Matt Damon in the Talented Mr Ripley Mel Gibson in the Patriot and Geoffrey Rush all wearing the gloves.